Lorraine Lucas is a Scottish singer/songwriter. 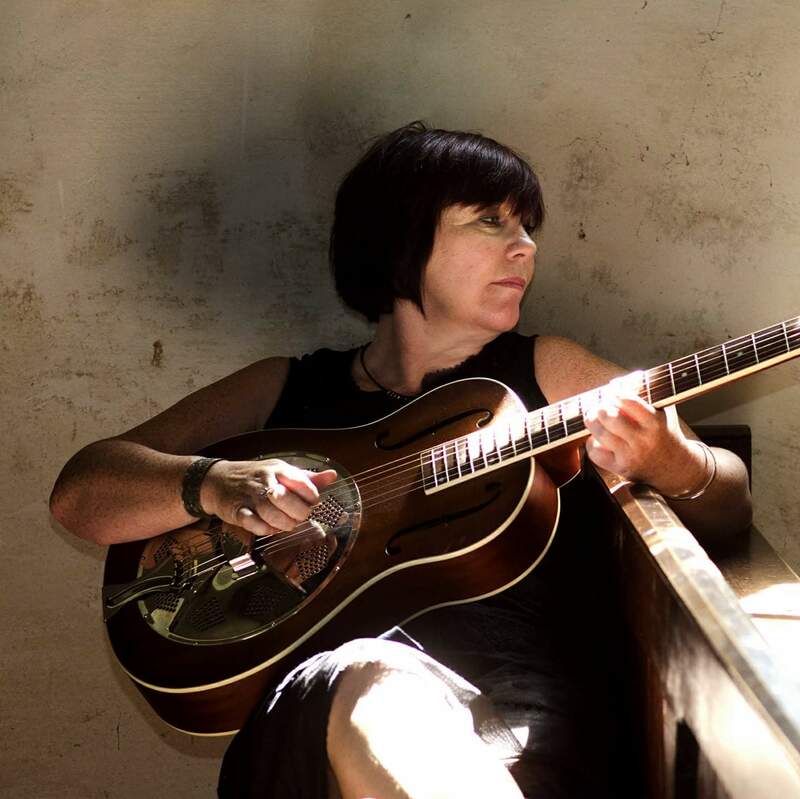 Her style incorporates delta blues, old time, progressive folk blended with a country twist. Her musical influences include Mary Gauthier, Gillian Welch, Bob Dylan, Townes Van Zandt, Willie Nelson and Hank Williams. Her latest album Messenger transgresses early American folk and blues to contemporary progressive folk with flavours of flamenco, jazz and blues brought by the studio musicians. This offering compliments her previous album, Loves’ Executioner from 2011. Catch Lorraine Lucas at the Looe Festival in Cornwall, September 22nd/23rd and the Folkestone songwriting festival on October 22nd. Next Next post: Interview: Chaz Brooks speaks to Chris Rattie, the ex-drummer from The Rustlanders, about his latest album ‘Porch’ by Chris Rattie & The New Rebels.